The Indian Air Force presented irrefutable evidence to reiterate the fact that Pakistan's F-16 was shot down by India's Mig 21 Bison. 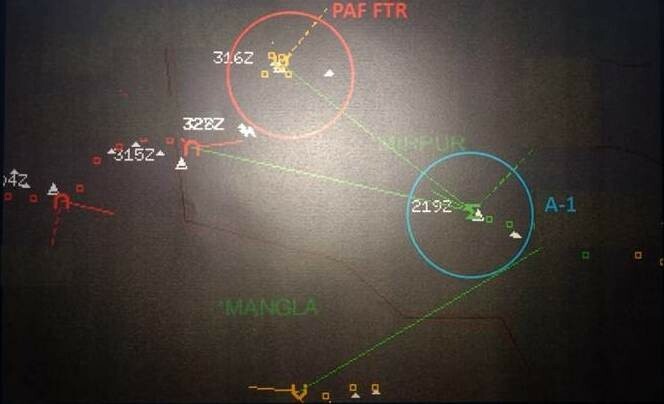 The Indian Air force(IAF) on Monday (April 8) released the radar images of the aerial combat between its MiG-21 Bison and F-16 of the Pakistan Air Force (PAF) and reiterated that it has "irrefutable evidence" of shooting down the enemy jet. Amid calls for evidence, the IAF conducted a media briefing at the Defence Ministry where the graphics captured from airborne warning and control system (AWACS) were shown. Air Vice Marshal R G Kapoor said, "The IAF has irrefutable evidence of not only the fact that F-16 was used by Pakistan Air Force on February 27, but also that an IAF Mig 21 Bison shot down a Pakistan Air Force F-16." The development came after, Foreign policy, a US journal claimed that an audit carried out by two US officials found no F-16 missing from PAF. 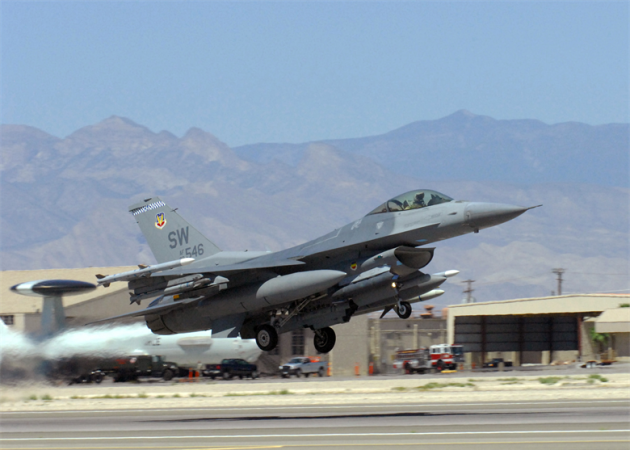 However, the United States Department of Defence has said that it was "not aware" of any audit of Pakistan's F-16 jets. The IAF also rubbished the claim and argued that it had multiple proofs including electronic signatures, radio transmission intercepts and radar images to show that one F-16 of PAF was also shot down. In a media brief on Monday evening, the IAF official further added, "There is no doubt that two aircraft went down in the aerial engagement on February 27, one of which was a Bison of IAF while the other was an F-16 of PAF conclusively identified by its electronic signature and radio transcripts." The IAF did not reveal further details of the information due to security reasons. "However, due to security and confidentiality concerns, we are restricting the information being shared in the public domain." Notably, on 28th of Feb, the IAF had also shown the pieces of an AMRAAM missile, fired by a Pakistani F-16, which also proved that Pakistan did use US-manufactured fighter jets against Indian military establishments. On February 27, three Pakistani F-16s crossed over the Line of control and entered the Nowshera sector at around 1005 hours in the morning and targeted four Indian military installations with bombs. The raid was carried out in response to India's non-military air strike on terrorist hide-outs in Balakot, Pakistan.